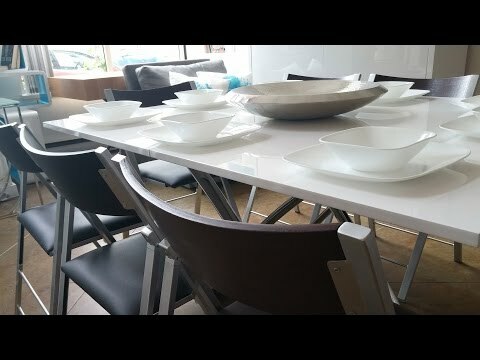 Expand Furniture has some of the most stylish dining room tables and sets you’ve seen – yet you might not know that many of them are dining room tables. Some start their life as coffee tables, console tables, or even small desks. But they pull out or convert into dining room tables that can seat anywhere from two to 12 diners. They are made of high-quality materials, they’re easy to use, and they have some of the most unique and interesting designs that you or your guests are likely to see. Are you finding it harder to maneuver around that giant table you have planted in your kitchen? Is it more difficult to make meals, prepare after-school snacks, or just walk through your kitchen? You might need to get rid of that oversized table taking up all that room every day and replace it with a smaller table that can convert only when you need to entertain more guests. After all, you likely don’t serve a huge meal every day. Get a convertible table that will expand to a larger dining area only when you need it. Expanding tables aren’t a new invention. Even your grandma likely had an old, wooden table that could be expanded by adding a leaf when company came over. But if you have one of these tables, you know that they aren’t that easy to use. It’s a real pain to pull the table apart, to lug out the heavy leaf, and to get it in place. The whole process usually requires a couple of people, an arduous search for the leaf, and a lot of hassle to lug it out and get it in place. 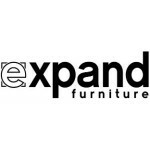 Expand Furniture’s extending tables are easy to convert with just the flip of a table top or pulling out the legs on a track that glides easily. You won’t even need any help! Maybe your family has grown over the years now that kids have had their own kids and people have married into already established families. Or maybe you are now the host for the holidays or for Sunday dinners when a former matriarch passed on the honor. Whatever the reason, you’re finding that your current table doesn’t have enough room for everybody. You are adding card tables, and people are sitting separately, and that’s just not acceptable. 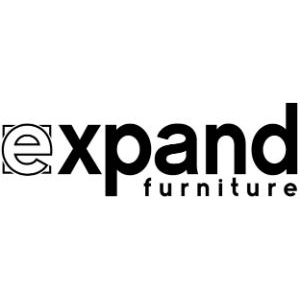 Get an expanding table from Expand Furniture that will fit all the guests you plan to host. You are tired of all the clutter in your home, and you’re ready to get rid of that furniture you’ve been carting around for years so you can make some more space. That includes the formal dining room table that is taking up valuable floor space. Trade it in for a convertible dining table from Expand Furniture without sacrificing the dining space. You’ll have a smaller table occupying the space day-to-day, but you’ll still have the capacity to seat the same number of people as you did before. Over time, even a quality wooden table can become a bit rickety. After all those years of moving the table around, chairs pushing in and out, and heavy dishes being placed on it, the screws and joints can become a little loose, and that can make it less sturdy. The moisture and heat from the food can also warp the wood or the laminate, causing it to look terrible. After a certain point, you can’t repair the table anymore, and you just have to replace it. Our modern tables are made of materials like metal, glass, and hard woods that will last for decades, if not a life time. If you’ve been holding onto your dining room table for years, it may look as dated as that Betamax you still have in the den. And that dates you, too! The table may be perfectly good, and you may even like the style still, but it’s time for something new. Pass on the table to someone else who would like it, and treat yourself to a new table that will give the space new life. Maybe you have adopted another child, or two, since you bought your last table. Or maybe your aging parents have moved in with you. Or maybe you’ve just given your sister and her children a place to stay while they start over. You need a bigger table, but you don’t want to plant a huge table in your kitchen or dining room now that you have more people walking through the space every day. A convertible dining table is the perfect solution. Many people like the look of a wooden table, but wood takes a beating over time, and it requires a lot of maintenance. You can keep sanding and re-staining your table. It costs too much money and takes up too much time. 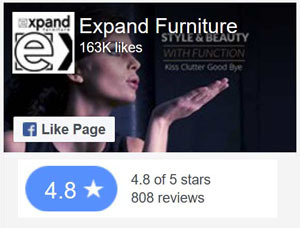 Instead, get one of the beautiful metal or glass tables from Expand Furniture. If you just have to have wood, we also have hardwood options that are easier to maintain, as well as manufactured options that have the look of wood. You may have been really into mid-century modern design when you bought your dining table, but now the look seems hokey or dated to you. Whatever the style of your table, it may just no longer match your tastes. 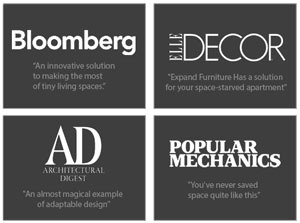 If that’s the case, consider a new modern table with a design that makes your home feel exciting again. When you move, you are going to accept a lot of changes. One of them may be that you have a smaller kitchen or dining area, or that you have a differently shaped dining area that doesn’t work with your table. Now is the time to get a convertible dining table that will easily fit the space and any other that you might be in going forward. Don’t keep hanging onto that old dining table when it is no longer serving you! If you recognize yourself in any of these scenarios, check out the expanding and convertible dining tables at Expand Furniture to update your style and get a table that serves your needs. Check out the expanding and convertible dining tables.